Did you agree with the Caldecott awards this year? 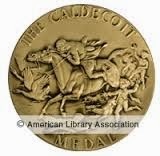 Take a look at the differences of opinion in the comments on this discussion of the Caldecott medal winners here on the Horn Book blog today. Not everyone agrees with the committee's choices. But that's normal. The intenseness of this discussion by some of the top people in children's publishing is outstanding, however. Some people are even calling this a Blog War. Click on the link to check out the books Super Librarian, Betsy Bird has her list of what she considers the contenders for the Newbery/ Caldecott medal awards. Here's another article , this time from NPR, featuring a few of the wonderful picture books that might win the Caldecott medal on Monday. Be sure to check the ALA website to watch the award announcement (beginning 8 am eastern standard time) or check the website later to read the list of award winners on their publicity announcement. 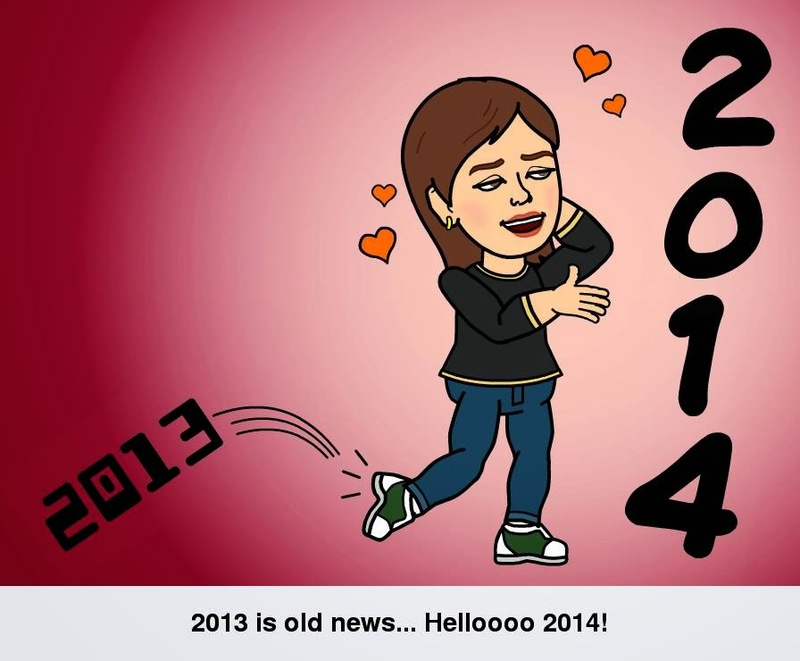 Check out Gillian Philip's blog post called What did Editors ever do for Us? Next Monday is the day. The day when the best book, the most distinguished book of 2013 is announced as the winner of the 2014 Newbery Medal. Marsha Qualey has a nice blog post about the history of the American Library Association Awards here. The Printz medal awarded to the most distinguished Young Adult book. The suspense is terrible. A good many people have been reading books from the various 'best books' lists, hoping that this year they will have already read the winner before it is announced. Last year it turned out that I had read most of them. This year I don't think I have, mostly because a lot of the books on the 'best books' lists are ones that don't interest me at all. Monday is the day the awards are announced. 8 am. at the American Library Association meeting in Philadelphia. That's 8 am east coast time. However, I'm on the west coast, so that's 5 am my time. Will I be awake at that time? Probably not. My usual procedure is to watch the award announcement streaming on my computer. (links to the streaming video of the award ceremony are posted on the ALA webpage -- www.ala.org) As the books are announced, I'll have the webpage of my local library up on a second screen and will be reserving them as quickly as I can. However, if I miss the show, (and I WILL miss it this year) within a few hours the news release will be posted on the front page of the ALA website and those of us who slept in will be able to find the list of winners there. I can't wait. Can you? Fantastic discussion of the origins and implementation and purpose of the new Common Core State Standards Initiative can be found here. And an anti-Common Core rant can be found here. Do men have a better chance at winning the big awards (and thus reaping the monetary benefits that go along with that from book sales and invitations to speak at events) than women? This discussion has been going on for quite some time and one of the best places to read about it is on the Horn Book blog, Calling Caldecott. Here's a link to another article about this problem: On her blog, One Minute Book Reviews, Janice Harayda talked about the problem after seeing the complete sweep of the Caldecott awards by male illustrators in 2012. And, along with that -- what books do you think the Caldecott committee of ALA will chose this year? What picture books stand out in your mind. 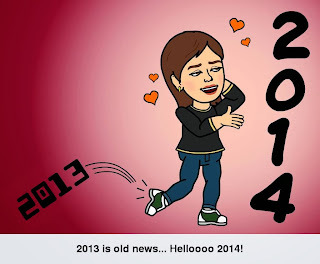 My friend and library coworker and all-around great Young Adult Librarian, Kelly Jomidad, created this picture to celebrate the New Year. Don't cha just Love it?